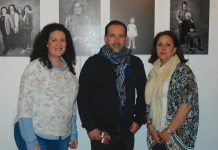 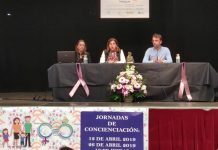 Mojácar Council’s Third Age Department recently organized an excursion to the Cabo de Gata area for the town’s seniors. 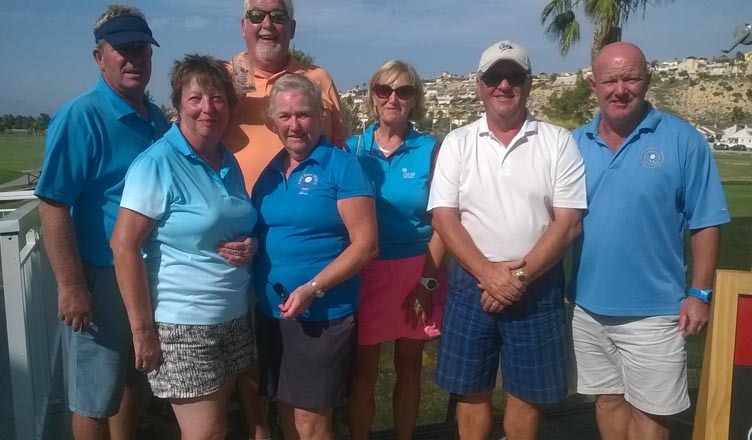 The day out was part of a full programme of activities throughout the year that the Council puts together for the older residents of the town that includes amongst others; courses, workshops, talks and exercise classes, all with the aim of improving their quality of life and self-sufficiency. 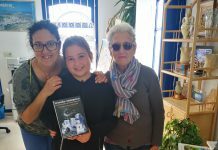 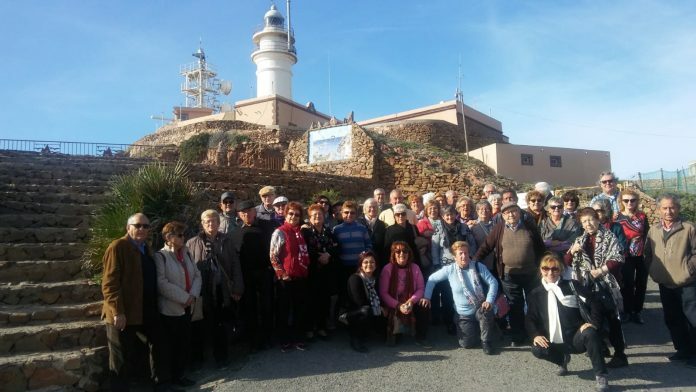 Along with Third Age Councillor, Ana García, around 50 people from various nationalities visited the Cabo de Gata Lighthouse, the Sirens Reef, the Botanical Gardens at Rodalquilar, Albardinar and the Mirador at La Isleta. 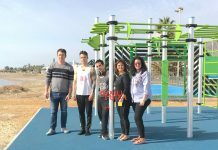 The guided tour of these very unique and staggeringly beautiful places ended with a lunch at the seaside town of San José. 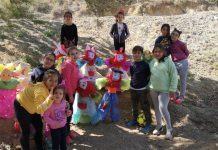 The whole excursion went off perfectly and was a huge success, with the added bonus of splendid weather. 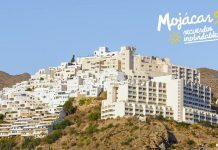 With a bus provided by Mojácar Council, the day trippers are keen to have a repeat outing and are already asking about the next date and destination. 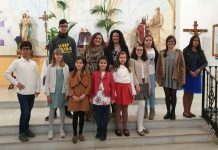 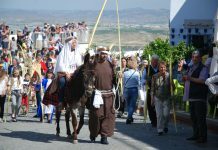 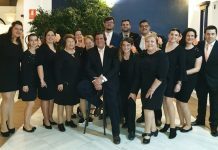 Mojácar Council has already organized two other trips this year, events that the Mojácar elders are always keen to be a part of, proving that they like to keep themselves on top form together.